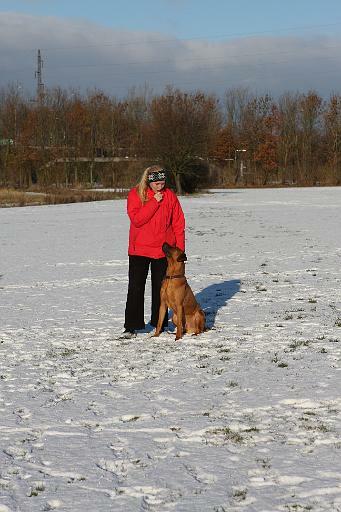 Gaius at Ridgeback training in Vallensbæk, Denmark. Fully engaged in contact drills. Photo of the team, Gaius sits well third from the right. 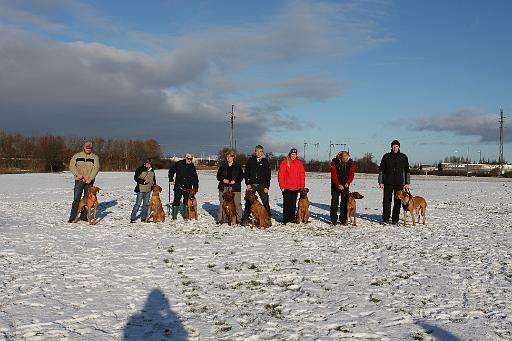 The day after the Rhodesian Ridgeback Club's Christimas exhibiton, where it went really well. Gaius got Excellent and became 1st winner. 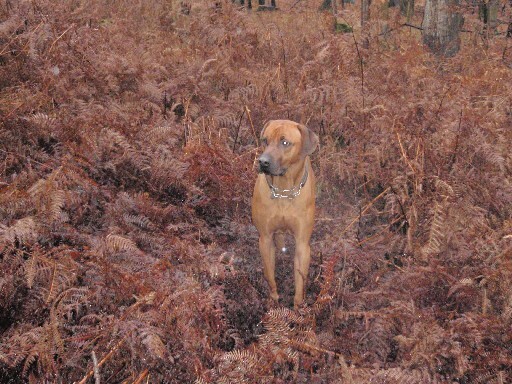 Lovely to be able to run around the woods without a leash.